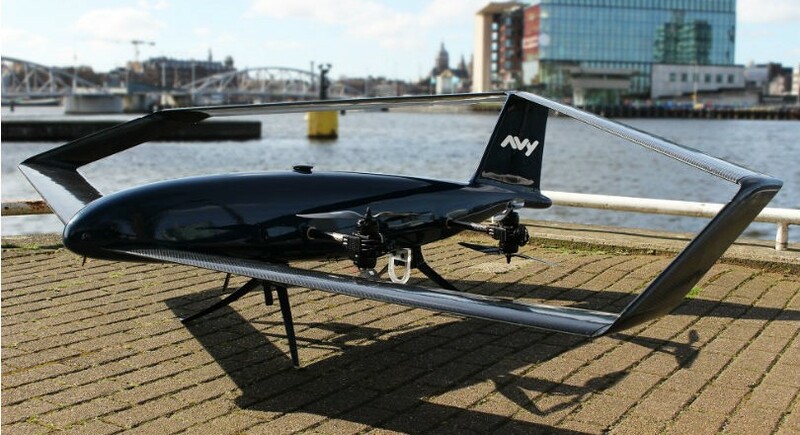 It was a big dream that led to the founding of aviation startup Avy: “building self-flying aircraft for a sustainable future”. Two years later, the founders have lost none of their idealism. If anything, the company has become even more focused. “We have learned that we have to decide very well which projects and customers we want to work for,” co-founder Patrique Zaman explains. Avy now exclusively focuses on projects that are either lifesaving (such as Search & Rescue of refugees over the Mediterranean Sea) or help protect the environment (such as tracking protected animals in wildlife parks). Last month, Zaman presented Avy’s progress after two years of incubation in the ESA BIC program, and thereby successfully passed the Final Review. And a successful Final Review was not the only cause for celebration for Avy. Their technical team had just returned from a successful testing run in South-Africa, the company has moved into an enormous new office and assembly space in Amsterdam, and it has just secured funds from a Dutch angel investor. “It’s quite a change of circumstances; we no longer have to pinch pennies like a poor startup!” Zaman remarks. Avy also secured no less than three launching customers, each in their own sector. The project that perhaps captures the imagination most is a collaboration with a wildlife park in South Africa. 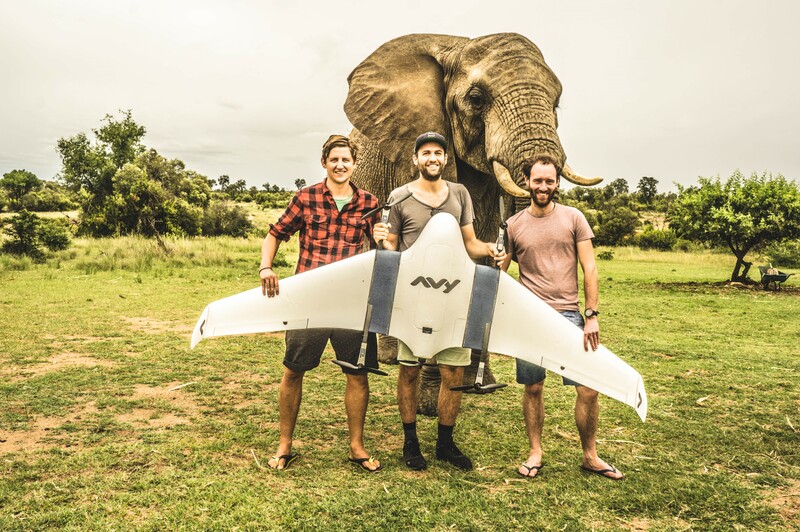 Avy’s self-flying drone will be used to localize animals and validate information from ground-based sensors.